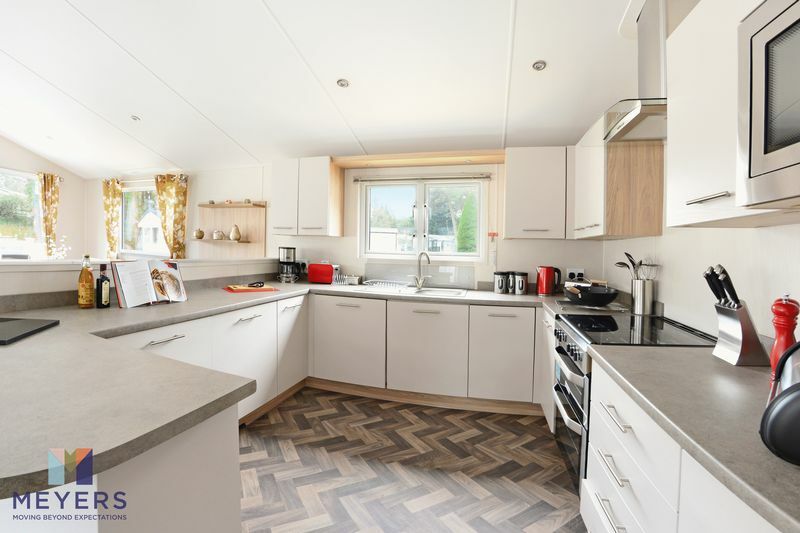 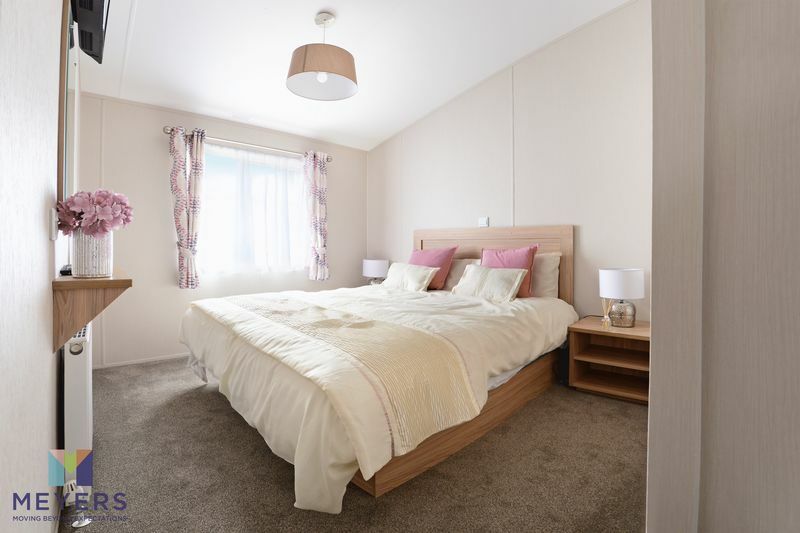 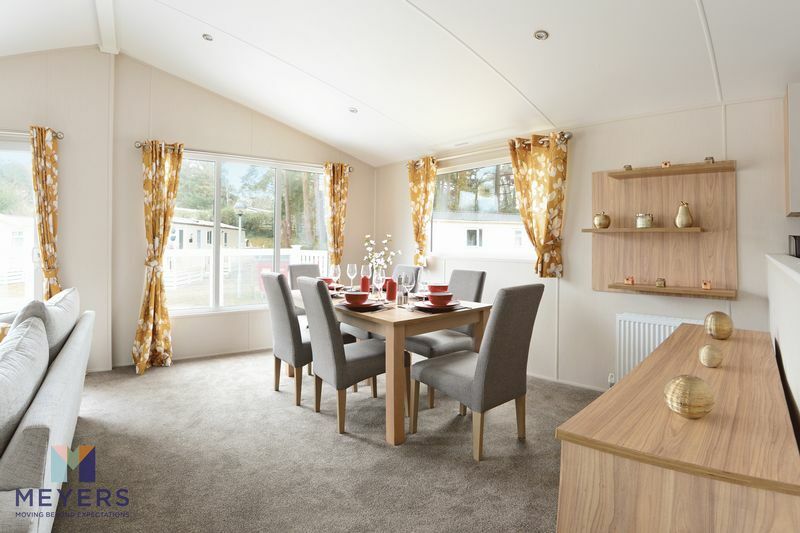 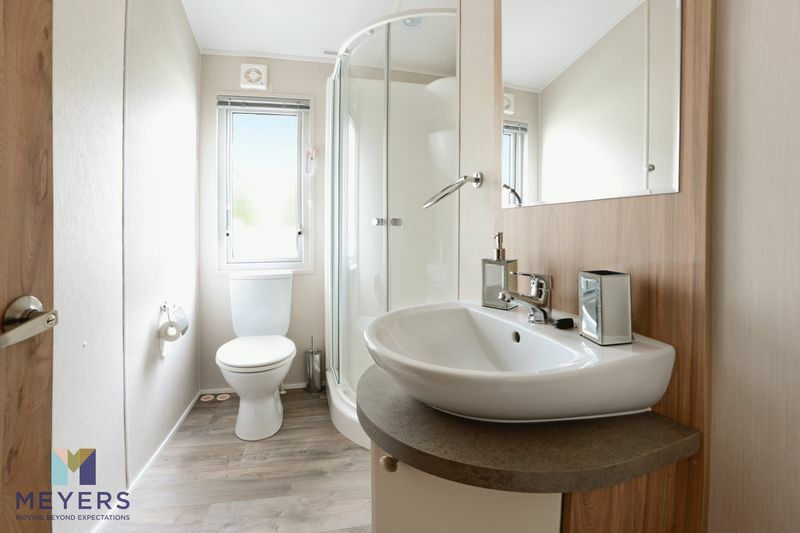 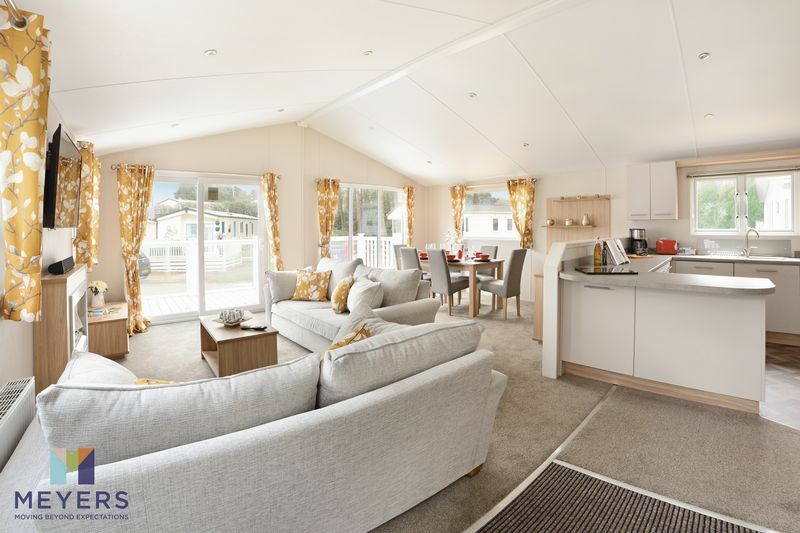 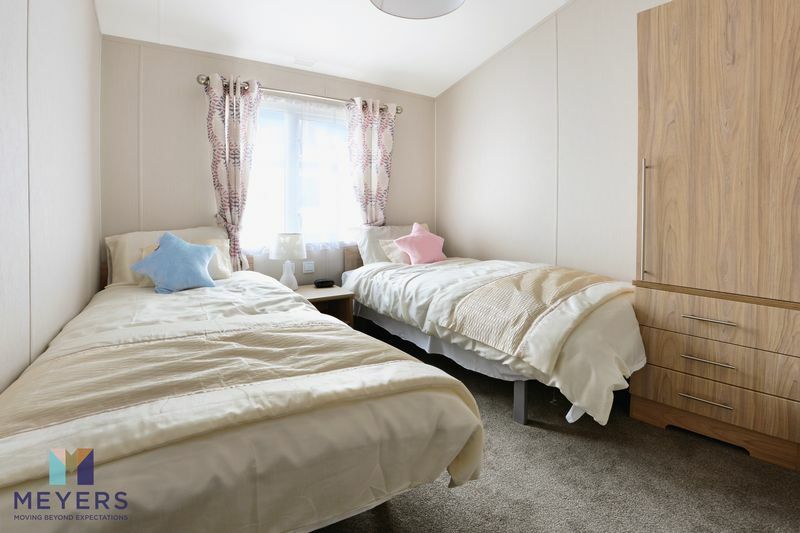 A BRAND NEW Holiday Home Lodge located at Sandford Holiday Park, ideal for couples and families who enjoy holidays in the beautiful Dorset area. 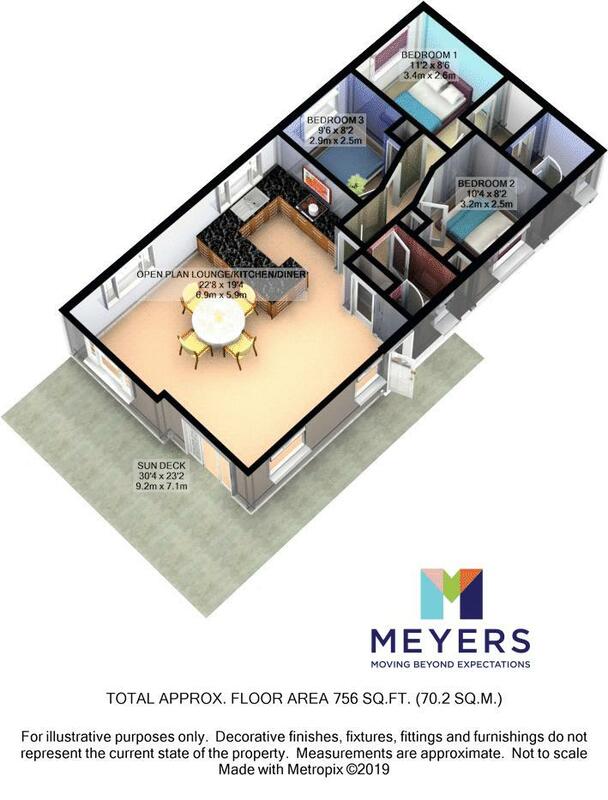 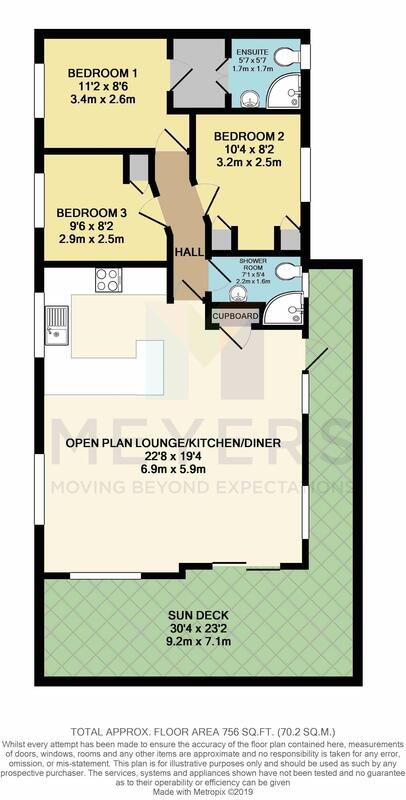 Available FULLY FURNISHED with double glazing, centrally heated, complete with additional VERANDA. 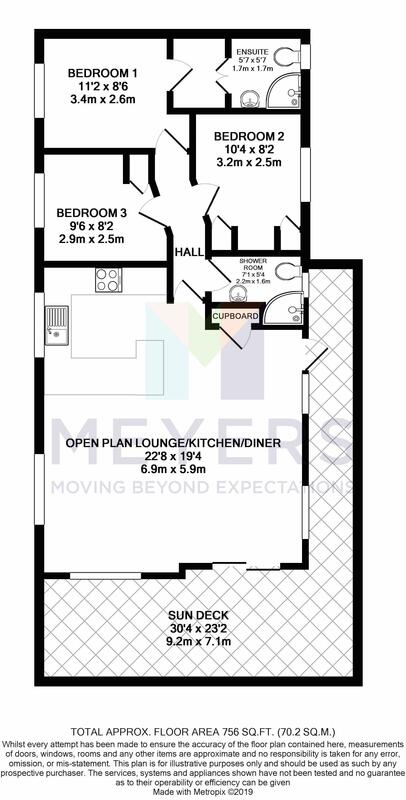 Contact us for further details. 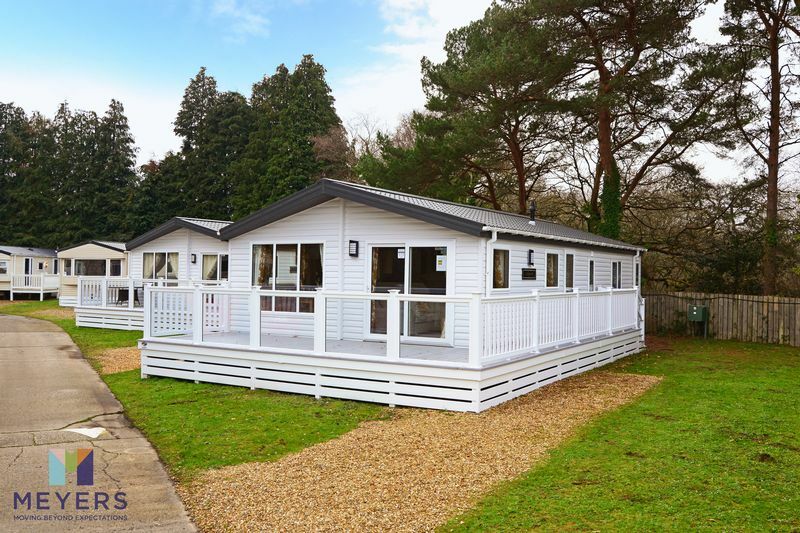 Sandford is perfectly situated to make the most out of everything Dorset has to offer, from its picturesque harbours to action-packed beaches. 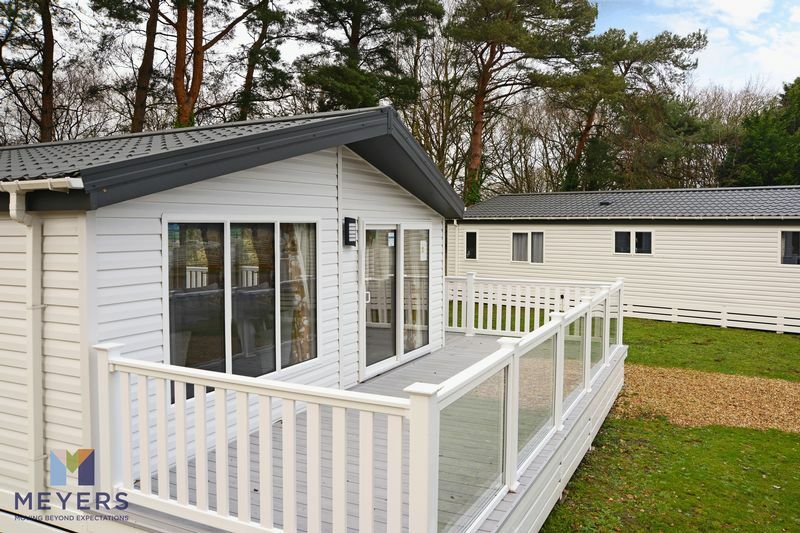 Its a great location for your holiday home. 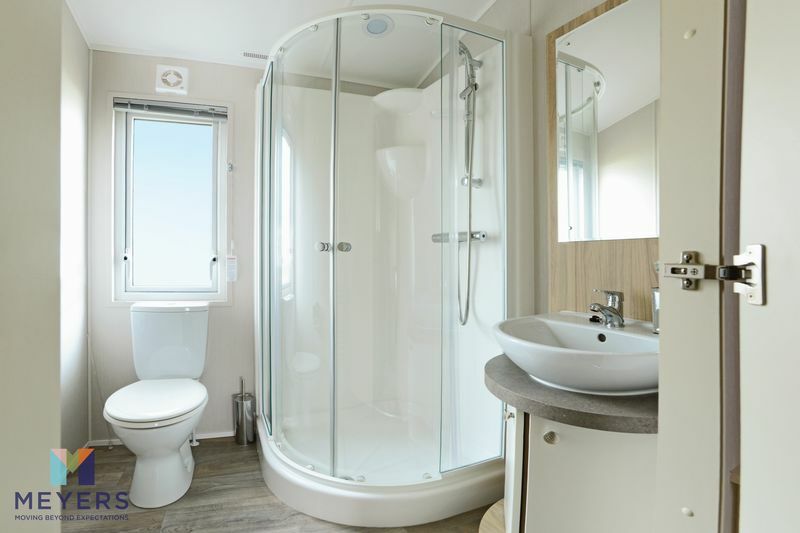 One of the worlds largest natural harbours, Poole, has so much to see and so that you could spend a whole day exploring and still not see everything. 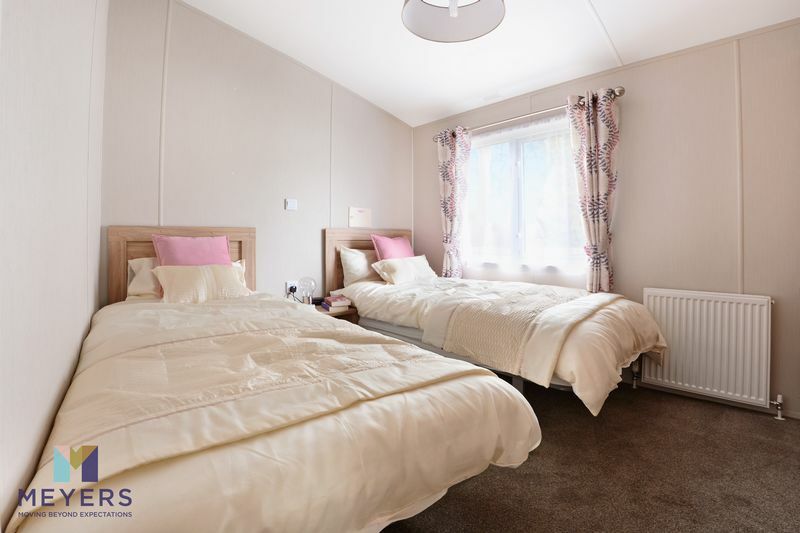 nSanford holiday park has the benefit of a heated indoor swimming pool, multi-sports court, wildlife nature trail, amusement arcade, indoor play area and a dog walking field, nLocated close to great local facilities, so you're never short of fun activities for the whole family to enjoy. 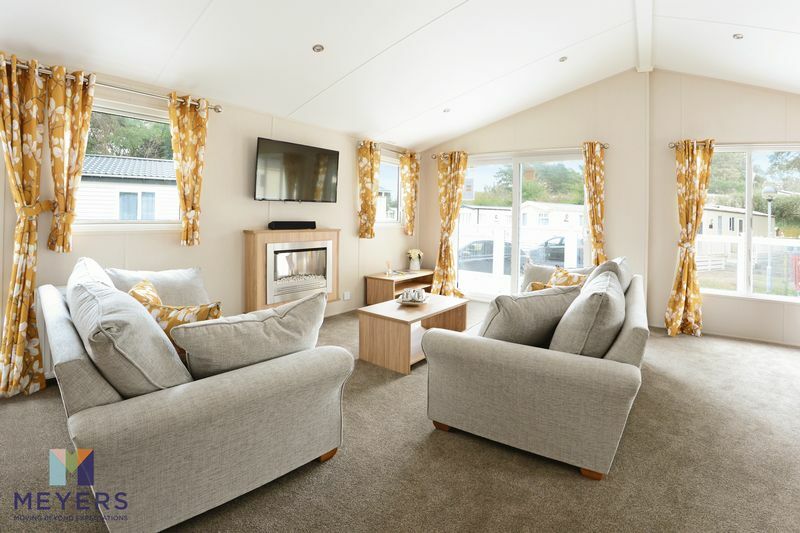 There are many owner benefits at Sandford with a calendar packed full of events ranging from BBQ's and coffee mornings to golf days and darts competitions, there is something for everyone to enjoy, all within a few miles of The World Heritage Jurassic Coastline including Lulworth Cove and Durdle Door.